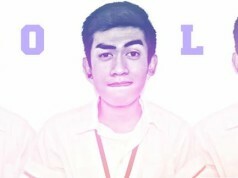 Kit Galleros, a Bachelor of Science in Education student of Holy Cross of Davao College topped Davao Eagle Online’s list of the Top 100 Faces of Davao 2012 Circle of 12 for the month of April with a whooping 97.65% total accumulated score. He garnered 300 5-star votes, 4.53 5-star rating and 4,403 votes more than 10% higher than second placer Michael John Macadangdang who got 200 5-star votes, 4.40 5-star rating and $4,304 Facebook likes (87.79% TAS). 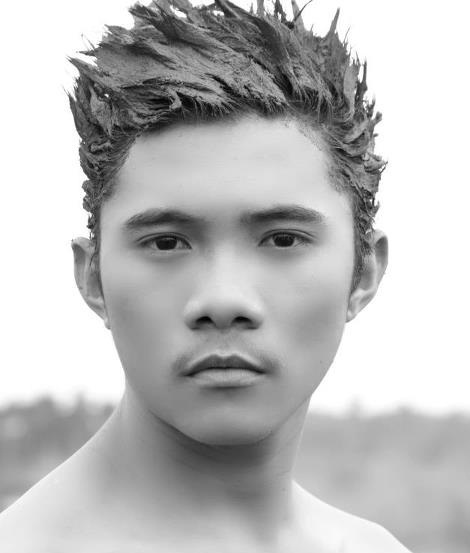 Jay-ar Dagatan settled for third place with 67.10%. Previous leader Emmanuelle Provida snatched the fourth position. Meanwhile, Dhin Repollo maintained his 5th position throughout the voting period. 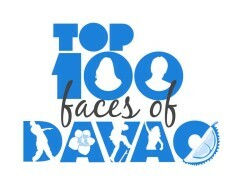 Completing this month’s April Circle of 12 for the Top 100 Faces of Davao 2012 are Hazel Buendia (6), JR Estudillo (7), Lorraine Emplamado (8), Aarolyph Reston (9), Christopher Joel Biñas (10), Kelrinna Catamora (11) and Christian Bahaya (12).